Photography should be fun. That is one of the reasons that we decided to pick up a camera in the first place! Creating photographs can take many forms. However, one of the most fun aspects is shooting candid photography. When Henri Cartier-Bresson coined the term “The Decisive Moment”, what was he referring to? Candid photography! His specialty was street photography. 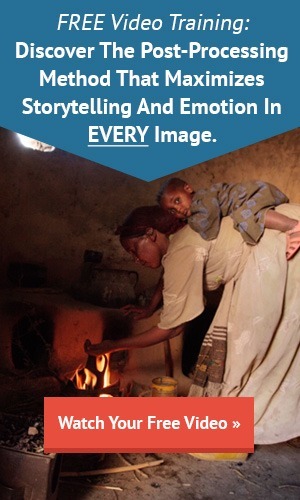 However, candid photography can be applied to many different disciplines of the photographic medium. 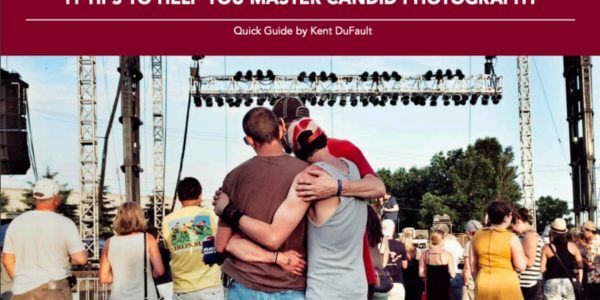 Kent DuFault is going to give you 11 solid tips on how to create professional candid photography for this week’s Free Quick Guide. When you finish this guide, you will be well on your way to becoming a candid photo expert!